In the 18-minute call, Johnson discussed relations with Russia, the Iran nuclear deal and the Syrian war, according to audio of the call uploaded on YouTube and shared on the Twitter pages of Russian pranksters Vovan and Lexus. Britain’s foreign office confirmed that Johnson had been hoaxed and said the perpetrator was “childish”, while a spokeswoman for Prime Minister Theresa May said an investigation was under way “to make sure this doesn’t happen again”. “This shouldn’t have happened,” the spokeswoman said. 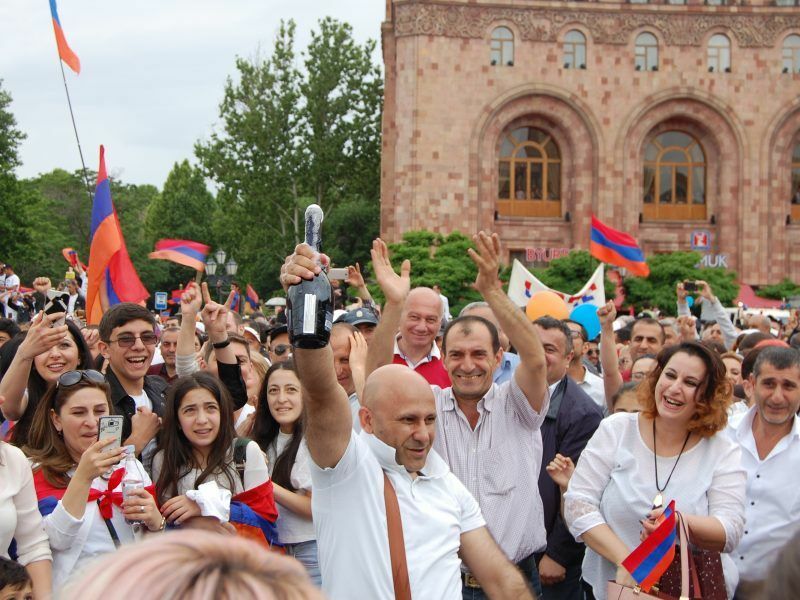 The caller, impersonating Armenia’s new Prime Minister Nikol Pashinyan, said he was going to meet Russian President Vladimir Putin, and asked Johnson’s advice for dealing with him. “I hope he will not poison me with Novichok,” the prankster joked, referring to a nerve agent used in the March attack on ex-spy Sergei Skripal and his daughter, for which Britain has blamed Russia. Johnson can be heard chuckling on the other end of the line. Later in the call, Johnson said he would like to come to Armenia to find out more about “Armenia’s Novichok experiences”, and they also talk about sanctions against Russia and high-profile individuals. Vovan and Lexus are known in Russia for targeting celebrities and politicians with their audacious stunts, and in 2015 they prank-called British singer Elton John. Johnson too is no stranger to controversy. 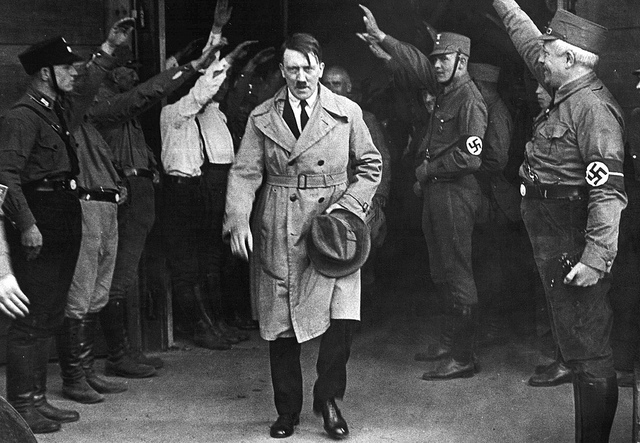 In the run-up to Britain’s 2016 referendum on EU membership, the prominent Brexiteer compared the goals of the European Union to those of Adolf Hitler and Napoleon, causing consternation across the world. 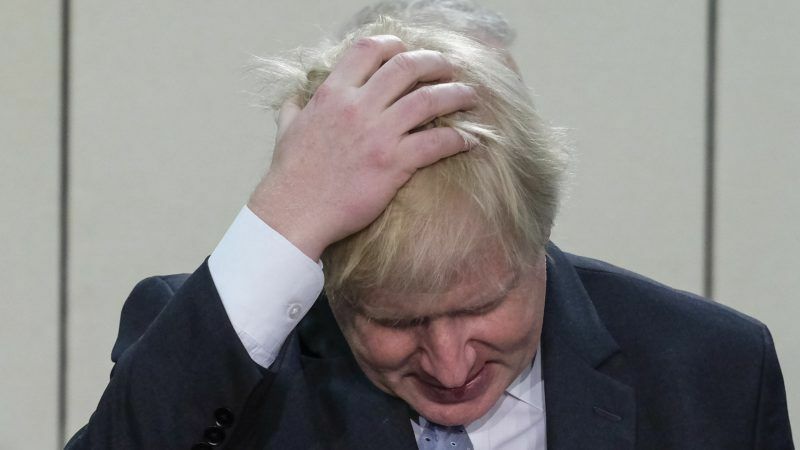 Also in 2016, Johnson wrote a controversial poem about Turkish President Tayyip Erdogan, involving wild oats and a goat, which the prankster complimented him on. But despite his penchant for colourful rhetoric, Johnson stuck closely to official British policy throughout the call and eventually stopped replying altogether. “The Foreign Secretary realised it was a hoax and ended the call. We checked it out and knew immediately it was a prank call,” the Foreign Office said in a statement. The perpetrators of the stunt admitted they had underestimated Johnson. “We were surprised that he turned out to be a smart diplomat, an intellectual,” Lexus was quoted as saying in Russia’s Komsomolskaya Pravda newspaper.